In the church, Aziz was involved in serving youth of all ages: at St. Anthony church in Shoubra, Cairo, he served college students, then became a coordinator of graduate student service. Aziz later served for four years at the Youth Bishopric with His Grace Bishop Moussa, where he conducted studies to prepare leaders and Bible Study groups. In August 22, 1991, His Grace Bishop Saraphim accepted the Lord’s calling and joined the Monastery of St. Mary in Wadi El Natrun, also known as The Syrian Monastery, or Deir el-Sourian. His Grace was ordained as a monk on April 6, 1993 by His Holiness Pope Shenouda III (of blessed memory) and, later, a priest on February 25, 1997. 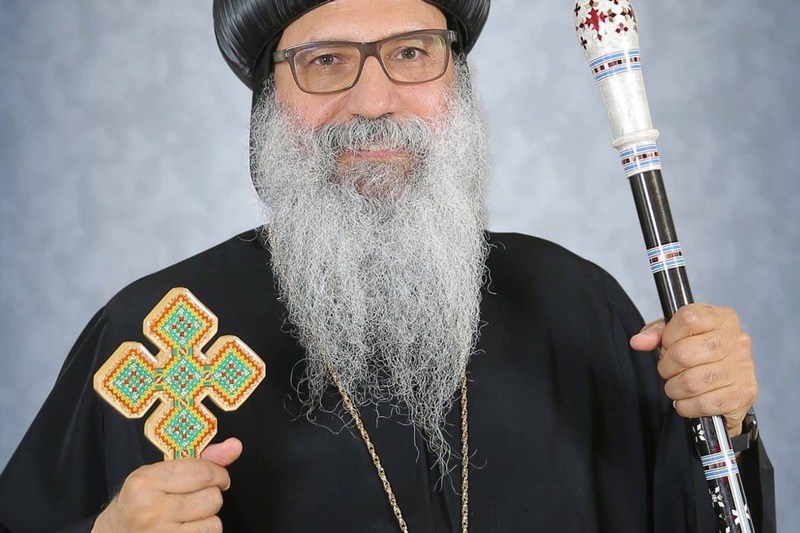 © Coptic Orthodox Bishops of North America 2019.